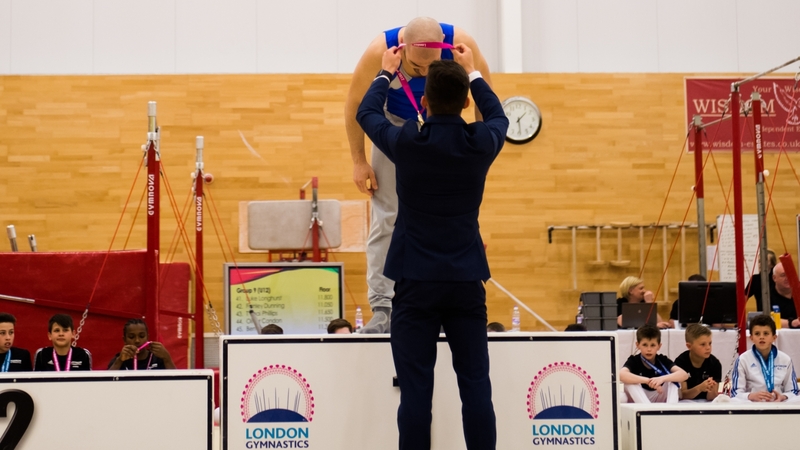 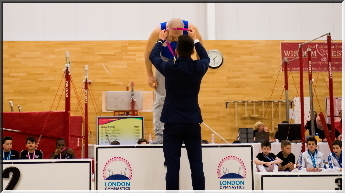 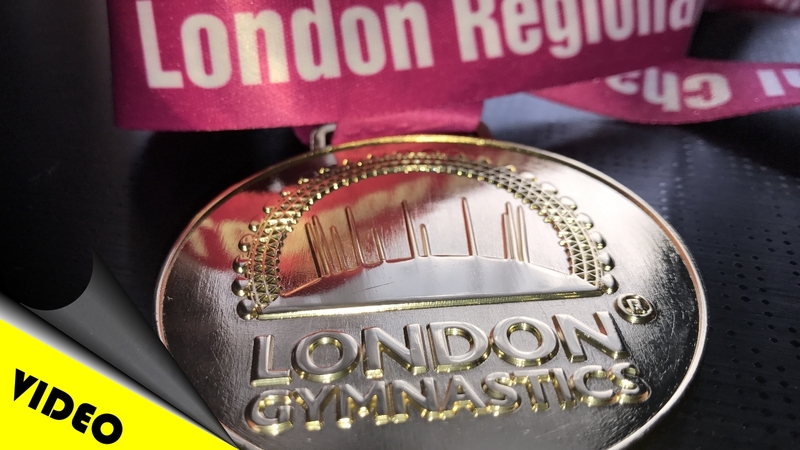 Today I have taken part in the 2017 London Regional Gymnastics Chmpionships, and became the London Rings Champion for the third consecutive year, after winning this event in 2015 and 2016. 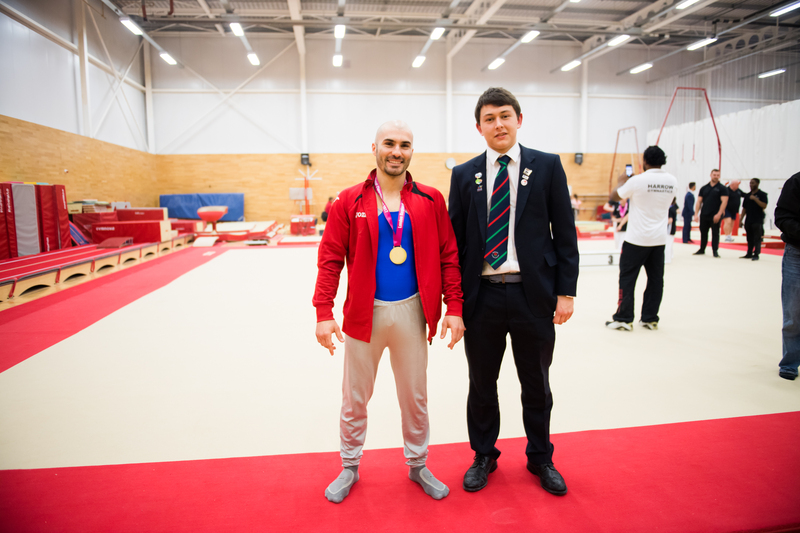 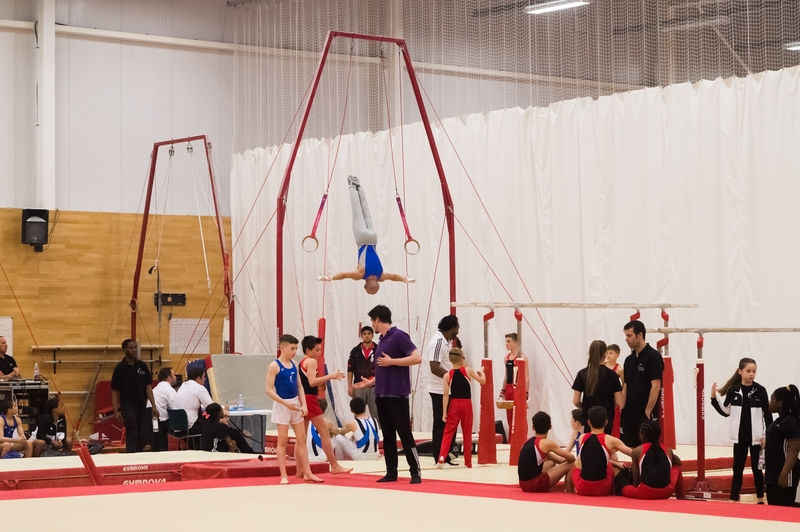 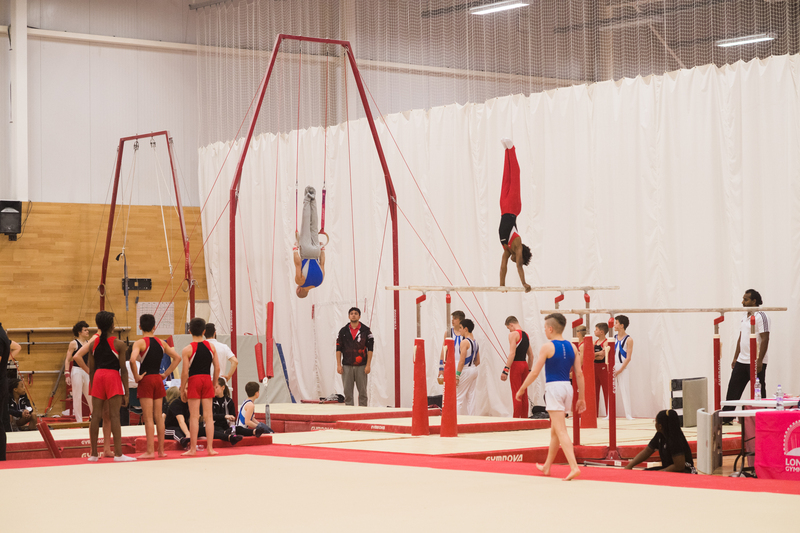 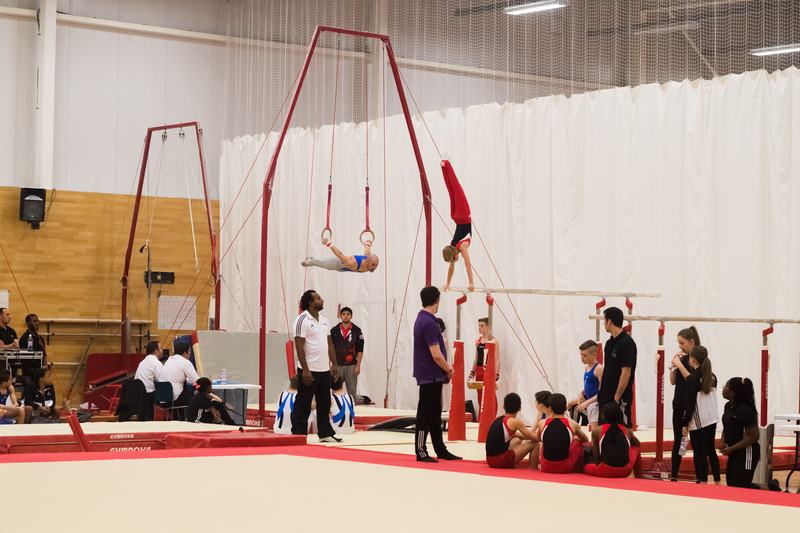 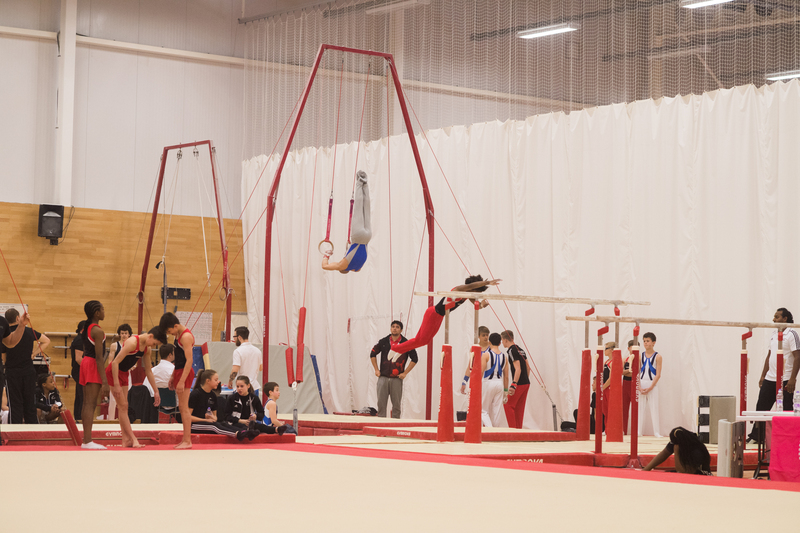 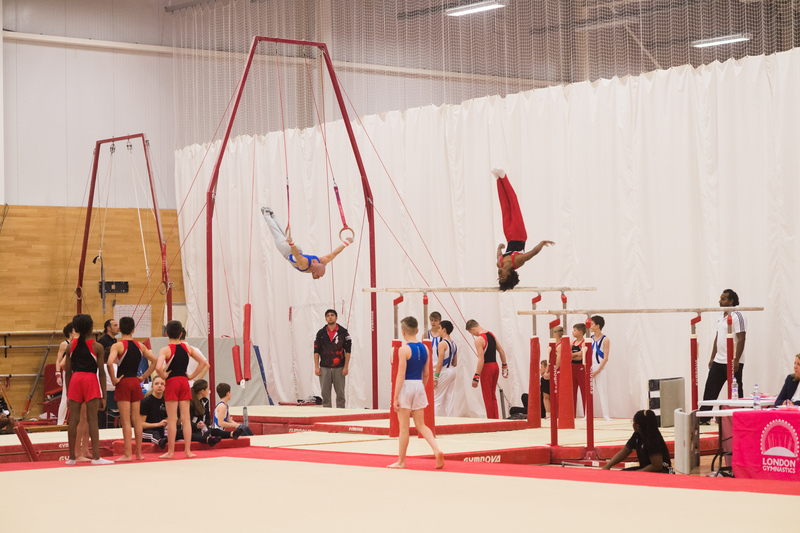 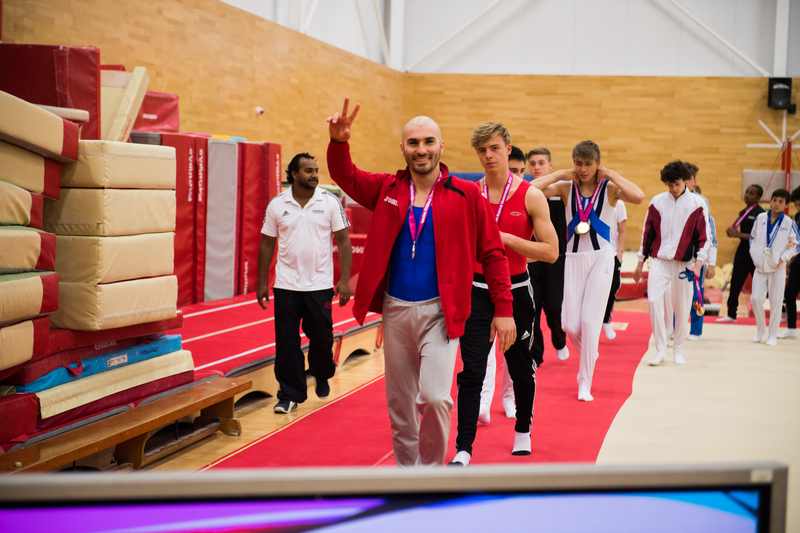 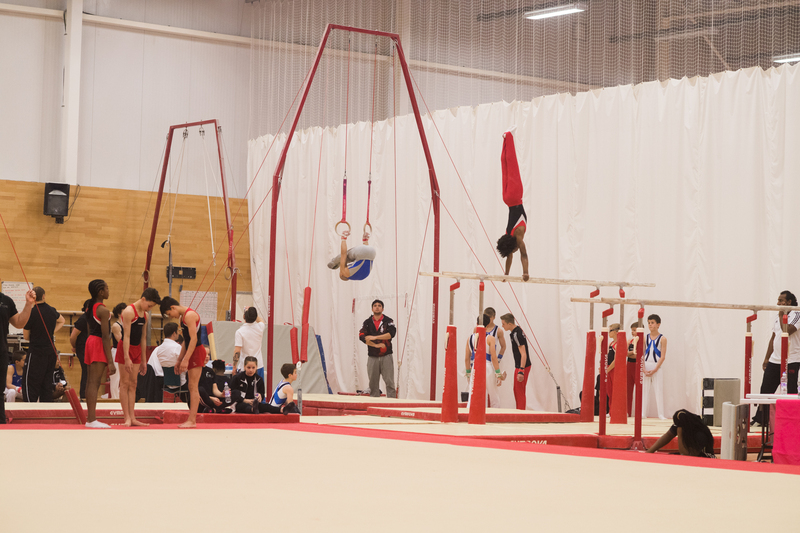 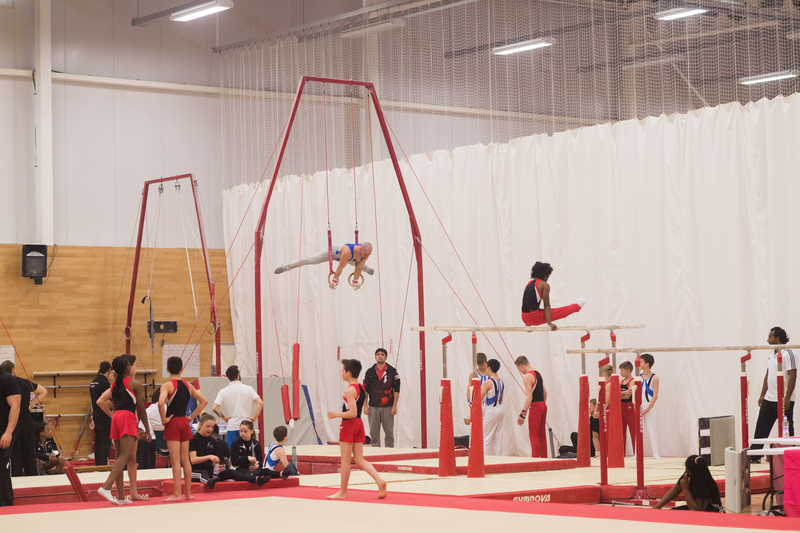 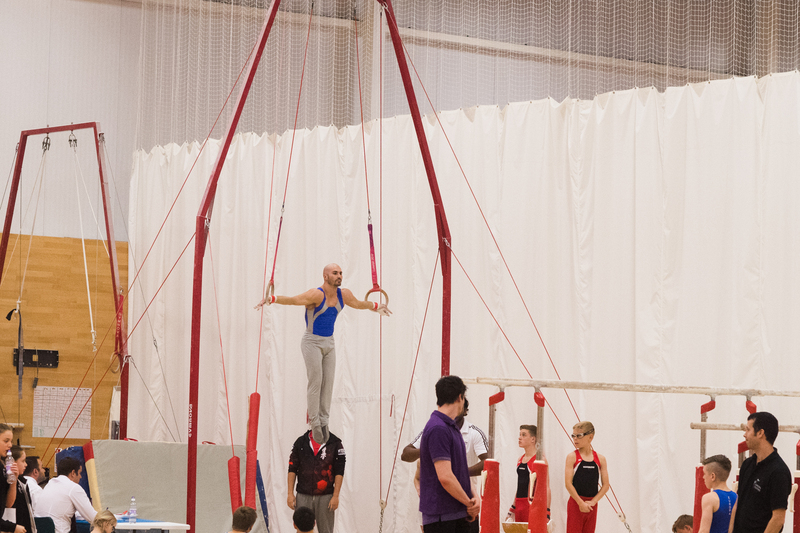 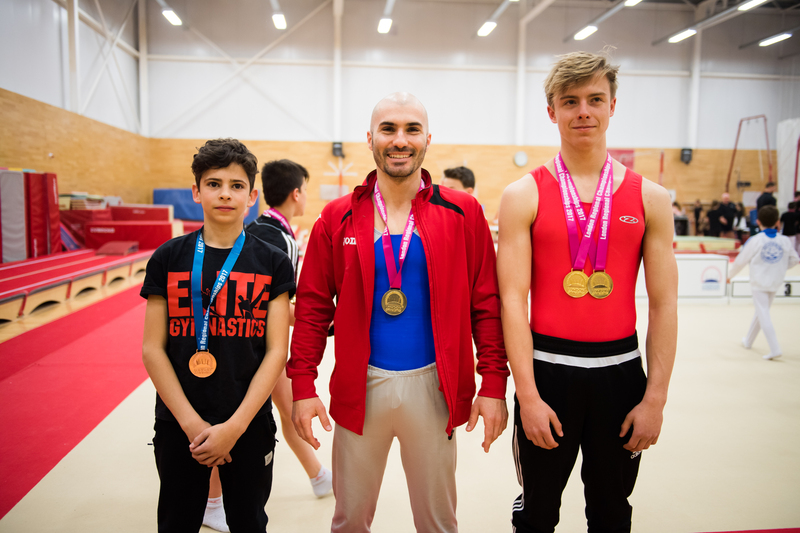 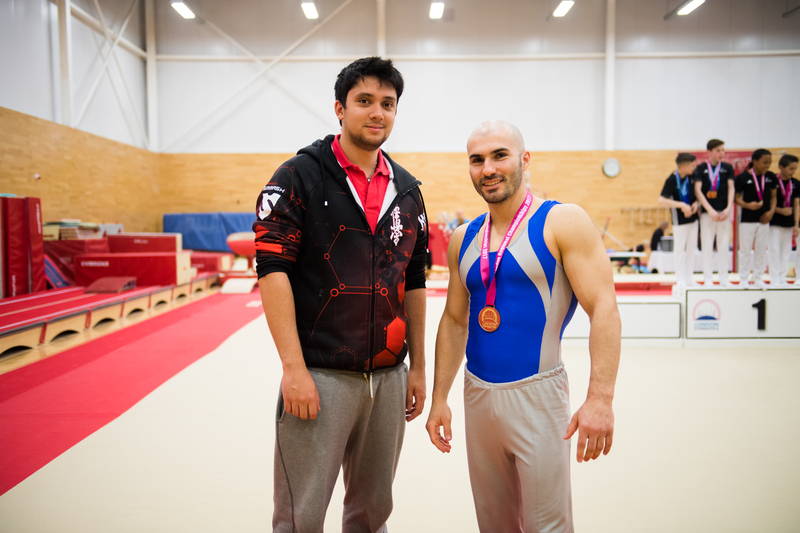 The competition was held at the Europa Gymnastics Centre in Dartford on the 30th of April, 2017. 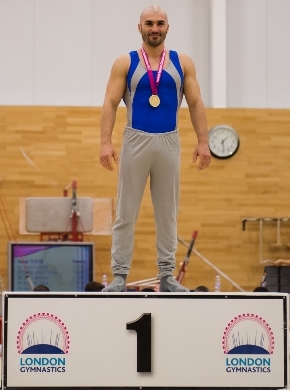 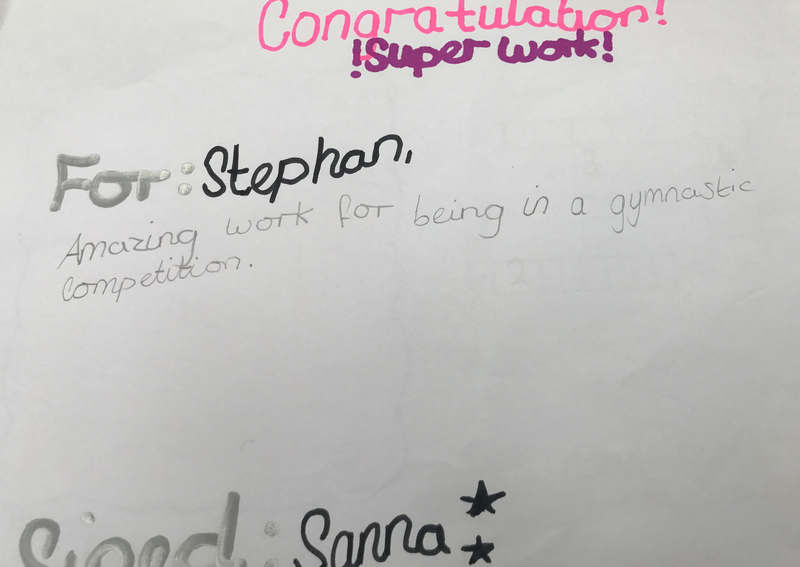 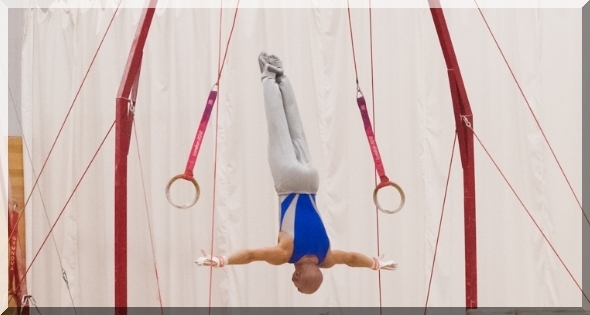 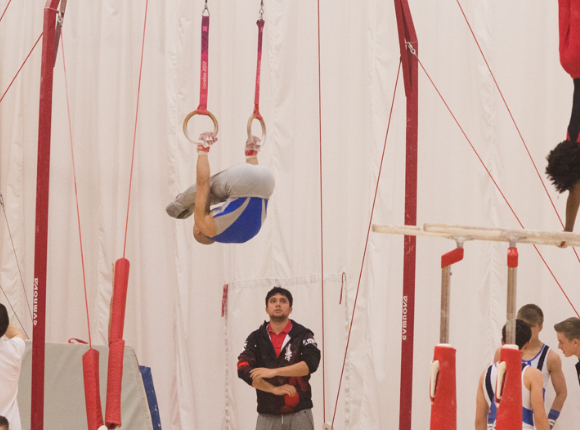 As in the previous two years, I performed both as a gymnast and in the role of coach at the same time. 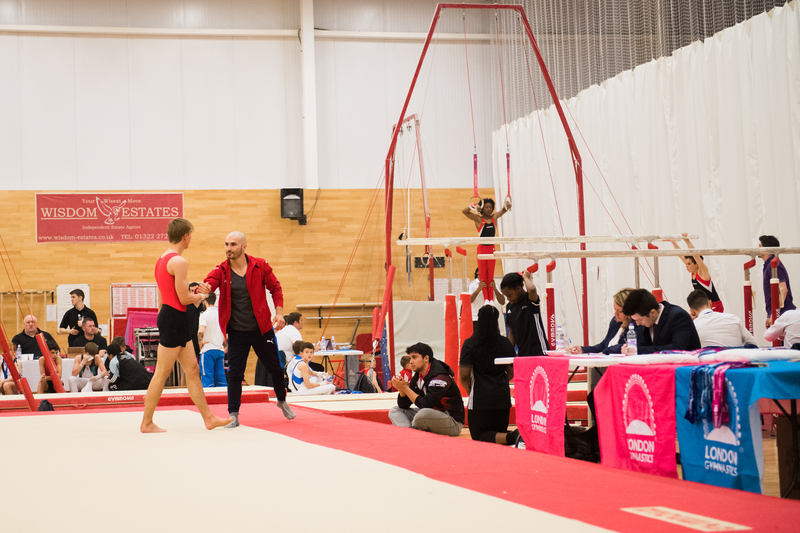 For more details and to feel the real spirit of this event, please watch the video above and take a look at the photos below. 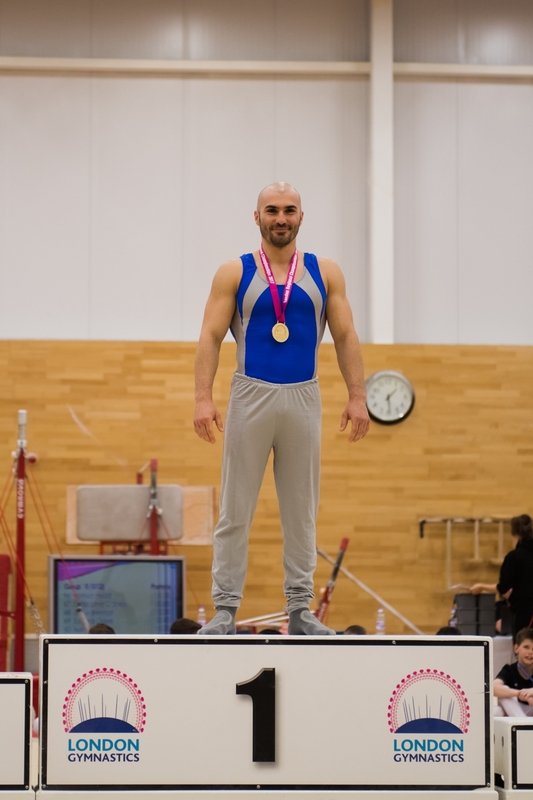 Thanks to Alexandru for taking these photos and once again thanks to those behind the scenes who have supported me in the training and coaching process.